A cytokine storm is a potentially lethal adverse effect of some immunomodulatory therapies. It is caused when a pro-inflammatory cytokine feedback loop is created by a treatment. Since the TGN-1412 clinical trial disaster, regulatory bodies have been more diligent about requiring certain classes of novel therapeutics to be assessed for their potential to trigger a cytokine storm. 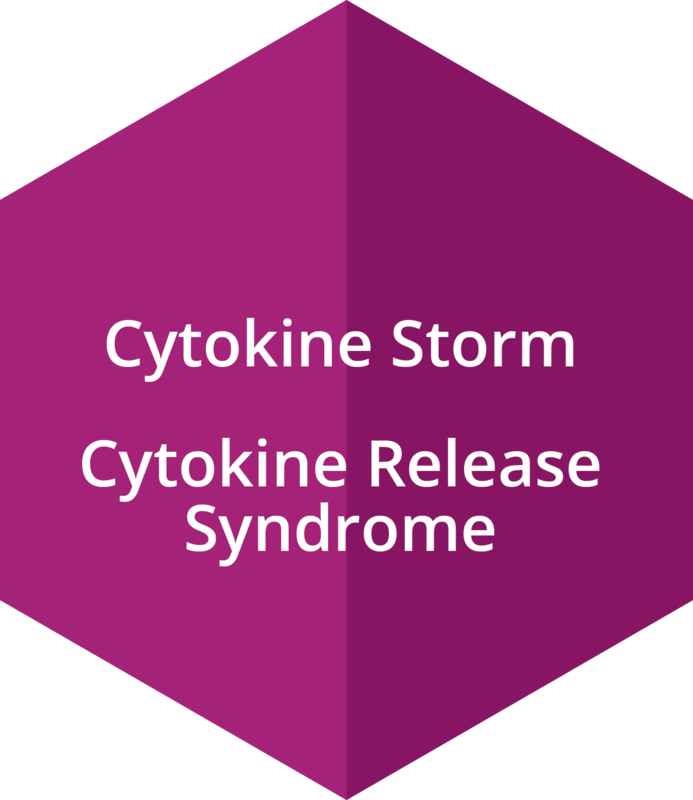 Our cytokine storm assay, which can be customized to meet the demands of your program, utilizes primary human or NHP cells, sourced fresh (less than 6 hours old) to ensure maximum viability and function. 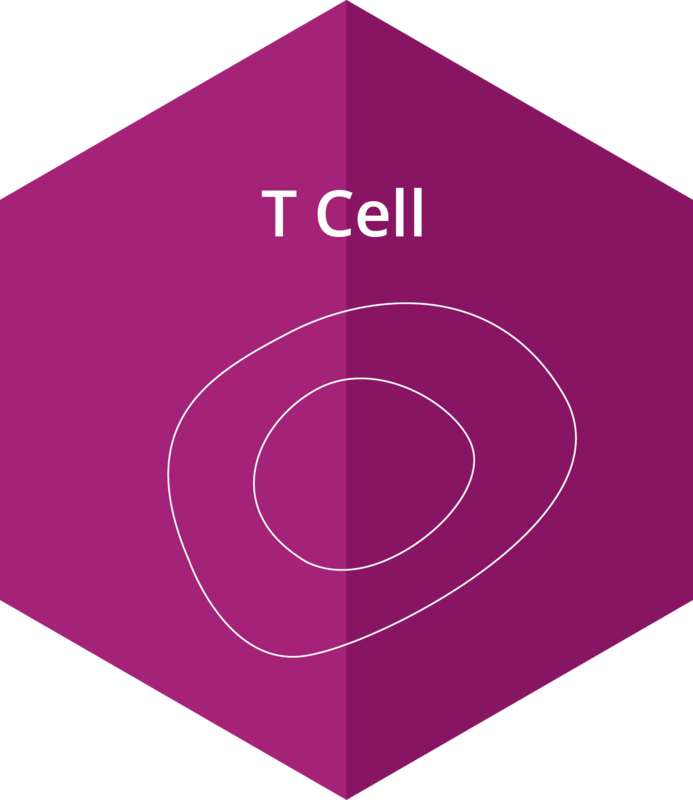 The cells are incubated under positive control (anti-CD3, clone OKT3), carrier control (PBS or other) and test conditions for 24 – 72 hours. 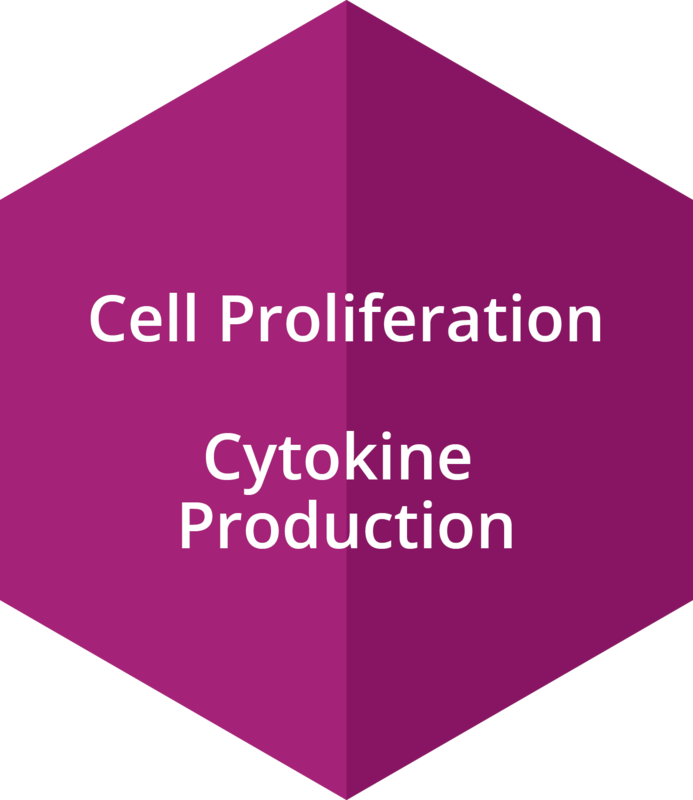 The supernatants can then be assessed for pro-inflammatory cytokines using Luminex™ technology, and the cells themselves assessed for proliferation and activation markers by flow cytometry. Fresh, primary peripheral blood cells are reported in the scientific literature to be the best choice for assessing cytokine storm risk. 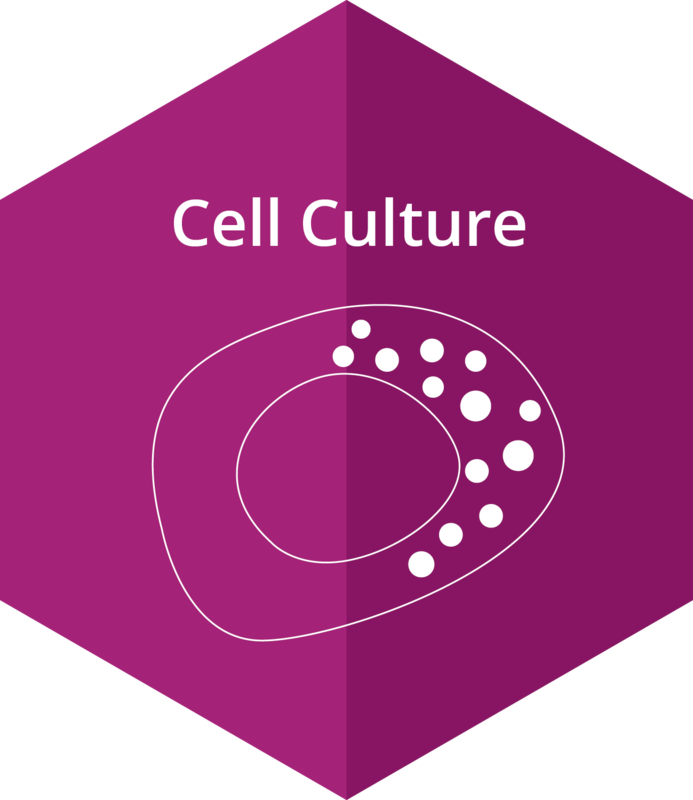 As with all of our assays, we use the most suitable and most translatable cells. With access to fresh blood from humans and NHPs the studies in our lab are designed for the most successful outcome. Fresh PBMCs are the cells of choice for experiments evaluating cytokine storm risk. These cells may be derived from normal donors and naïve-treated NHPs. Within these PBMC populations, it is the T cell population that releases IL-2, TNFα, and IFNγ, as well as multiple other cytokines. Fresh PBMCs derived from humans and NHPs are cultured in the presence of both control and test antibodies. The antibodies may be presented to the cells in multiple forms so as to evaluate possible arrangements that could induce a cytokine storm. The cultures may be incubated for 24-72 hours, after which supernatants are harvested and tested for pro-inflammatory cytokines. In response to antibodies, T cell proliferation may be evaluated by flow cytometry. From the same cultures, supernatants may be harvested and assessed for cytokine production using multiple technologies including Luminex™. Typically, pro-inflammatory cytokines are measured, but depending on the test antibody the evaluation of other cytokines may be of interest. 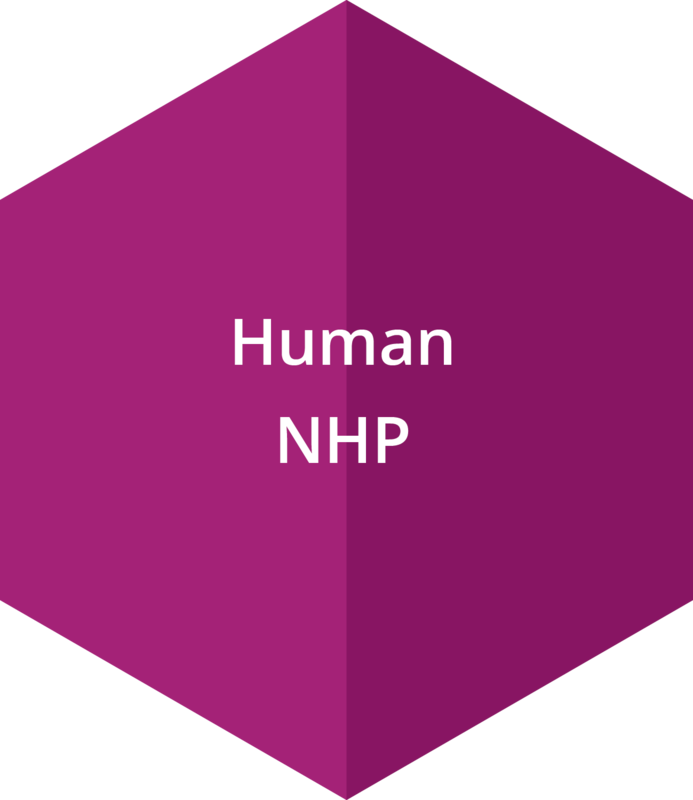 Traditionally, NHPs have been used to test new antibodies prior to clinical trials. In some circumstances antibodies, such as TGN-1412, did not have a deleterious effect on NHPs, but caused a massive cytokine storm in human clinical trials. For these reasons, many antibodies are screened ex vivo on both human and NHP samples. New antibodies are being developed to target a host of diseases including multiple types of cancers, and auto-immune diseases. However, the risk of cytokine release syndrome is always a concern with this compound class. For these reasons the FDA requires extensive screening to prevent clinical cytokine storm.